Future Home of ATWF Inc.
All-Type Welding and Fabrication, Inc. Thank you for visiting! Our website is currently being rebuilt. Please reach out to our team of professionals via phone, fax, email or contact us form, which is located at the bottom of this page. We look forward to speaking with you (and showcasing our new website in 2017). All-Type Welding and Fabrication, Inc. formed in 1987, has assisted customers with design and metal fabrication of structural, sheet metal, and food service equipment. 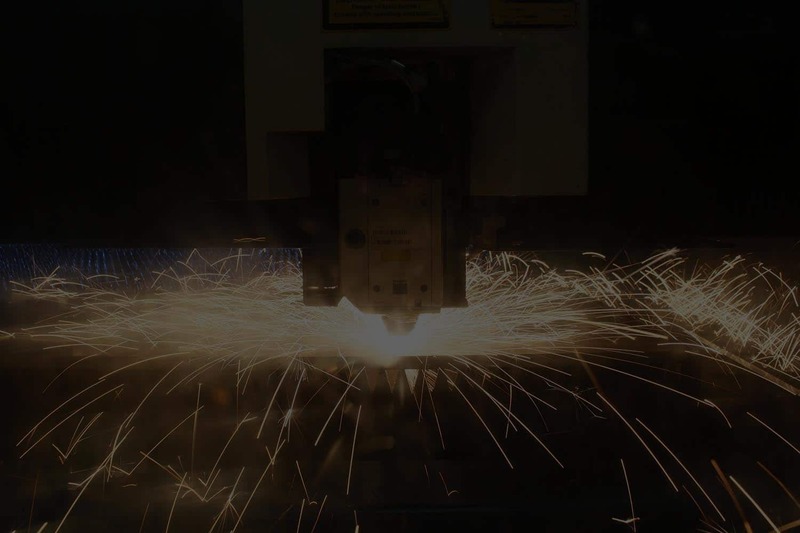 Our customers, Original Equipment Manufacturers, rely on us because we provide high quality, quick turnaround laser cutting and metal fabricating services. Please fill out the form to get in touch with one of our experts.